What questions come to your mind? 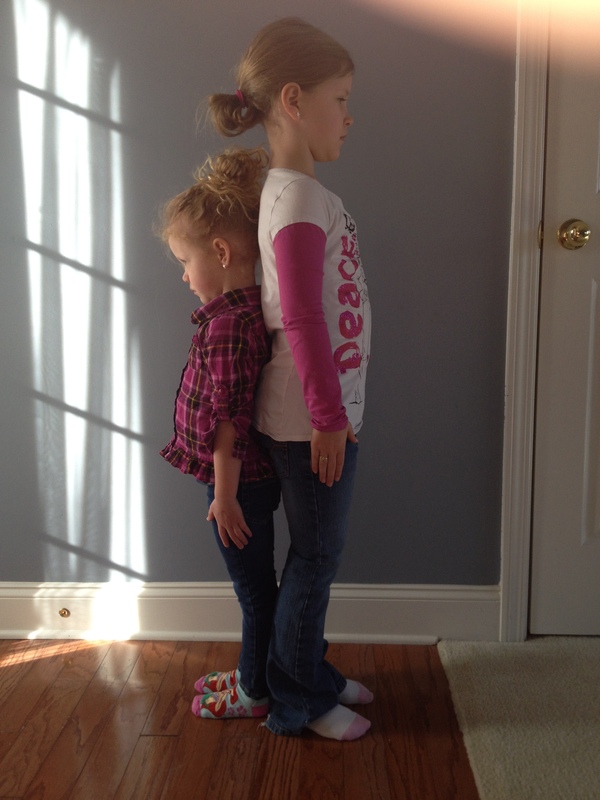 How much shorter is Lil’ Sister than her Big Sister? What information do you need to solve the problem? How much shorter was Lil’ Sister than Big Sister? Compare your answers and share your solution strategy. Teacher Note: watch for iteration and students using the same pattern block. Click HERE to find my 3-Act Tasks and more from some great people. Let me know where to send the task.